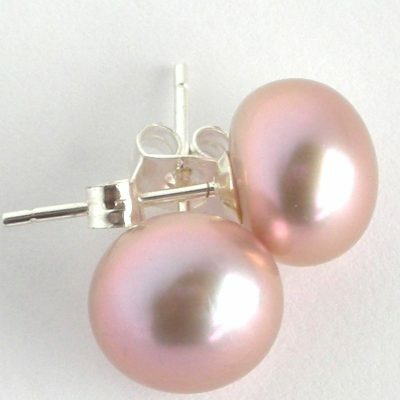 Where would a girl be without her pearl earrings? 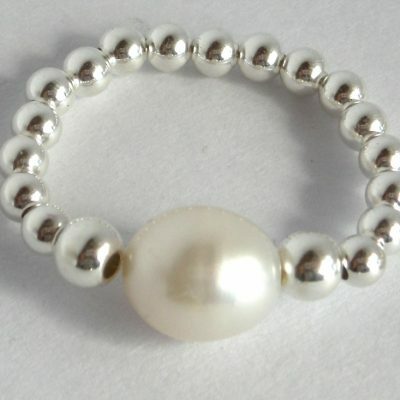 These are white freshwater cultured pearls approximately 7mm in diameter and with sterling silver fittings. 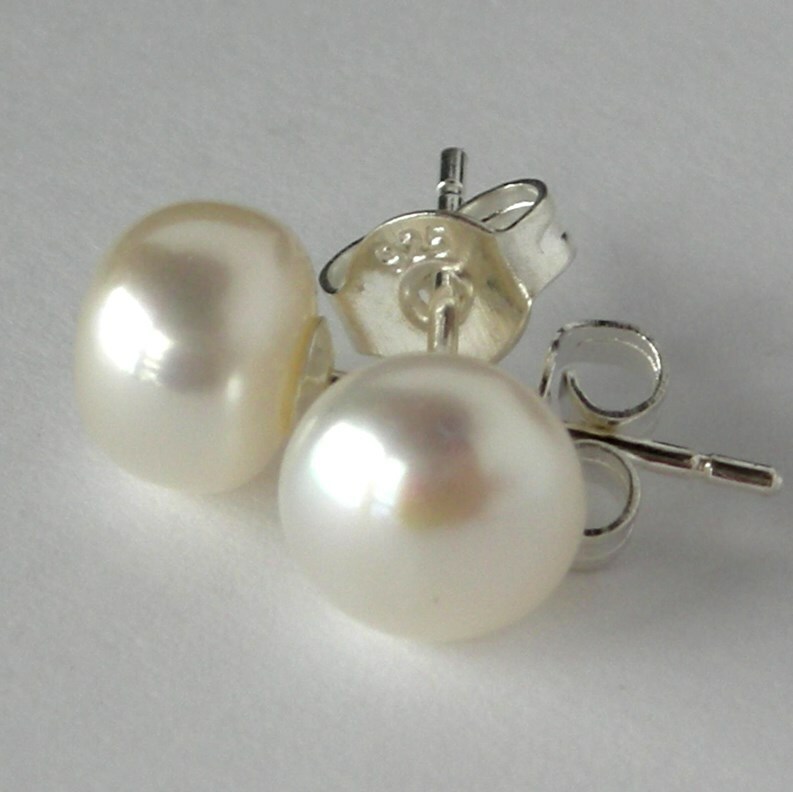 Perfect for everyday wear – to work, lazing around home, on a special night out with your strand of pearls, at an event in the countryside – pearls are perfect.